Jay Fleck's author debut Tilly and Tank is imaginative, earnest, and heartwarming. It's a book filled with many layers, which means it lends itself perfectly to multiple rereads both now and as we get older. And, of course, the underlying message of peace and friendship resonates particularly well these days with both children and adults alike. I got a chance to chat with Jay about his work on this book, and I'm happy to share that conversation here. Happy Tuesday! Tilly the elephant is taking her morning stroll when she notices something strange on the horizon. Is it another elephant? The newcomer has a trunk and tail, but he’s a very curious shade of green. Tank, on the other hand, notices an odd-looking creature approaching. It has a barrel and a turret, like Tank, but is a curious shade of blue. Is it a new enemy tank? Tank’s alarm sounds and he goes BOOM, scaring Tilly off. But when Tilly returns with a flower, Tank begins to understand that she might not be an enemy at all. LTPB: What was the inspiration for Tilly and Tank? The story is based on an image that I originally created as a t-shirt design. 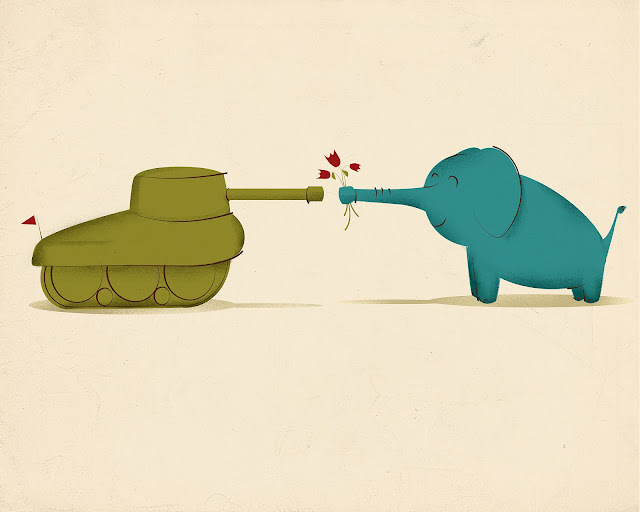 It was an elephant holding a flower out to a tank as a peace offering. The elephant and tank were drawn to mirror each other. The elephant's trunk was extended straight out like the tank's turret, and its tail stuck up like the flag on the back of the tank. It was a play on war and peace, bridging differences, etc. 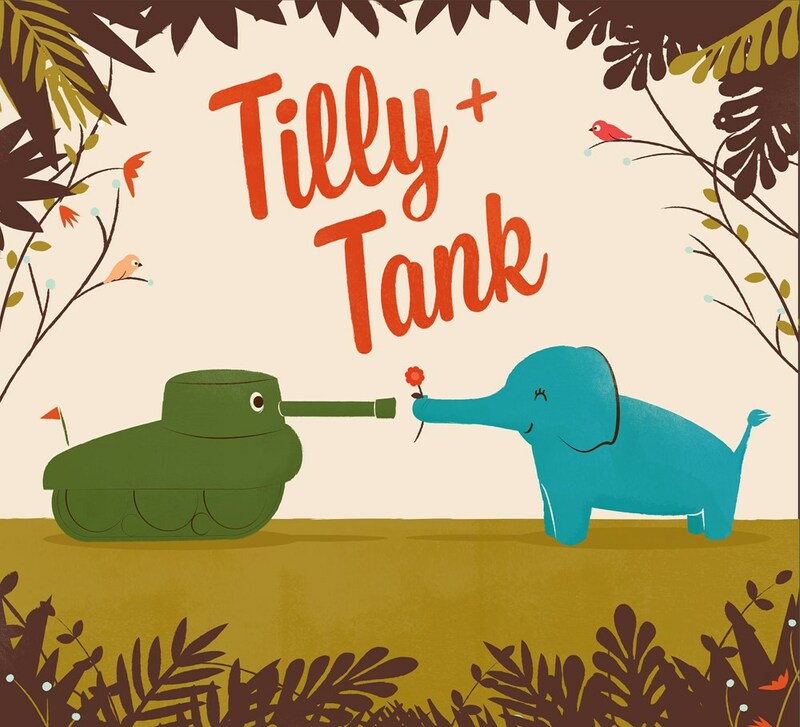 The image and the themes behind it were fleshed out into the story for Tilly & Tank. LTPB: Tell me about how this book evolved. Did you always envision the characters as they ended up? How many visual evolutions did the characters Tilly and Tank go through? Tilly & Tank went through many rewrites, and the story changed quite a bit from the original proposal. It started as a love story. Tilly sees Tank, thinks he's an elephant and immediately falls in love. She tries to get his attention, but he ignores her. The story then details a series of her failed attempts at wooing tank. She cooks for him, plays the harp, dances for him, etc, until eventually she wins his attention with the help of her bird friends. I (and my editor) realized that this angle didn't quite work. While it was somewhat charming in its old-fashionedness it fell back on stereotypes and didn't properly convey the message and theme we were going for. This original story was brighter and more colorful and so was the art. The final evolution of Tilly & Tank has a more subdued palette. And in the original art Tank had no eyes. 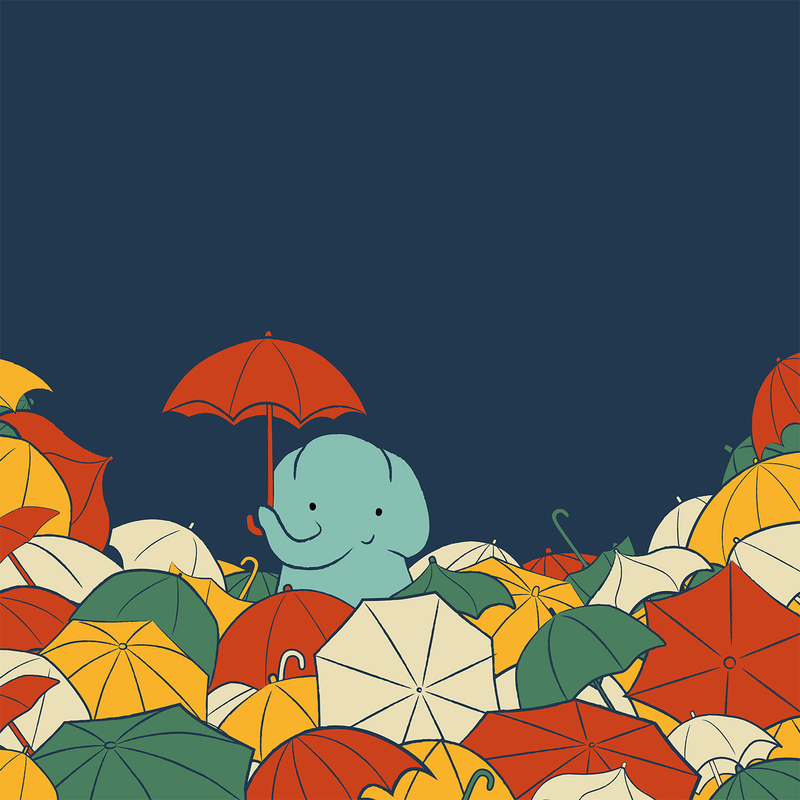 Those were added because he was much too cold and lacked personality and expression. The eyes also helped define Tank as his own character and explain his agency and motivation. Without eyes it wasn't clear whether he was an actual tank or an anthropomorphized version. Were there soldiers inside? A story of love/friendship between an elephant and some guys in a tank would be a little weird. 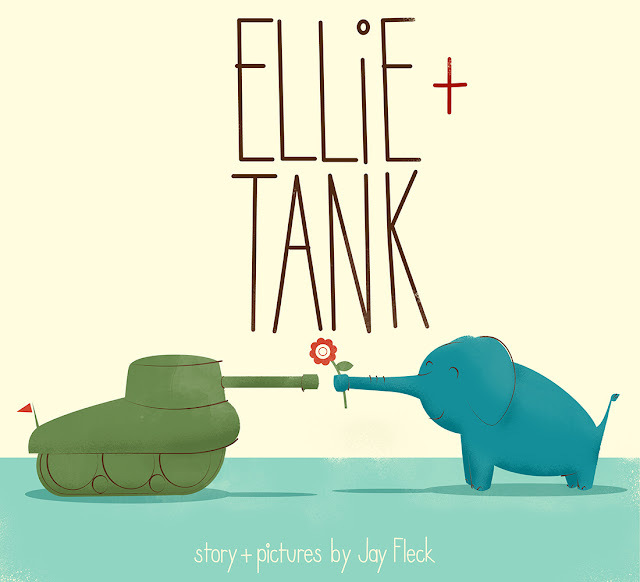 The title also had to be changed from Ellie & Tank due to the release of another picture book featuring an elephant named Ellie. 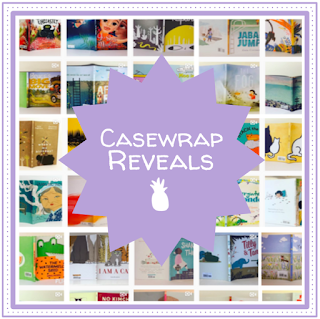 LTPB: How did you get into the field of children's books? When I started in illustration my children were toddlers, and I read to them every night. 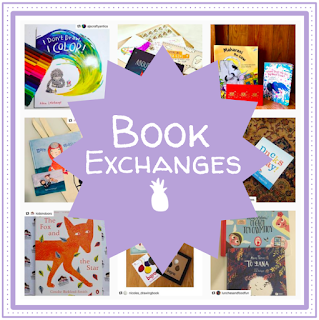 In our reading I was surprised how many great modern picture books existed that I wasn't aware of. I've always loved the classics (Sendak, Dr. Seuss, etc. ), but I found there was so much new stuff that was really great, too. I used that as inspiration for my work and posted new sketches on the internet on a regular basis. Luckily enough, the right people found my work and helped guide me into the world of picture books and a new career. We used one of my sketches as the starting point for Tilly & Tank, and I just started writing. 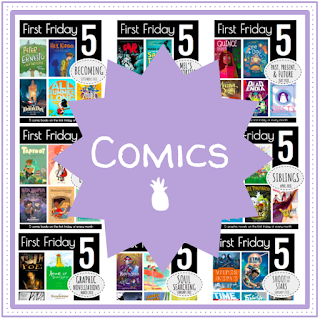 LTPB: As this is your author debut, what made you decide it was time to take a stab at writing picture books? What did you learn from the authors you worked with on your other books? 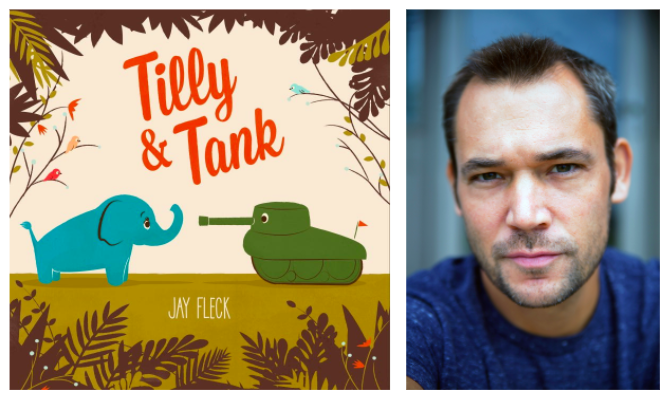 I was illustrating books for other authors while I wrote (and re-wrote) the text for Tilly & Tank. I learned a lot about pacing, word-choice, and what works and what doesn't work when you're writing for children. So all of the books that I illustrated over that time indirectly helped shape the story in Tilly & Tank. I do want to write another book soon, but I don't have anything officially in the works. I've been very busy with illustration so I haven't been able to focus on writing as much as I'd like. 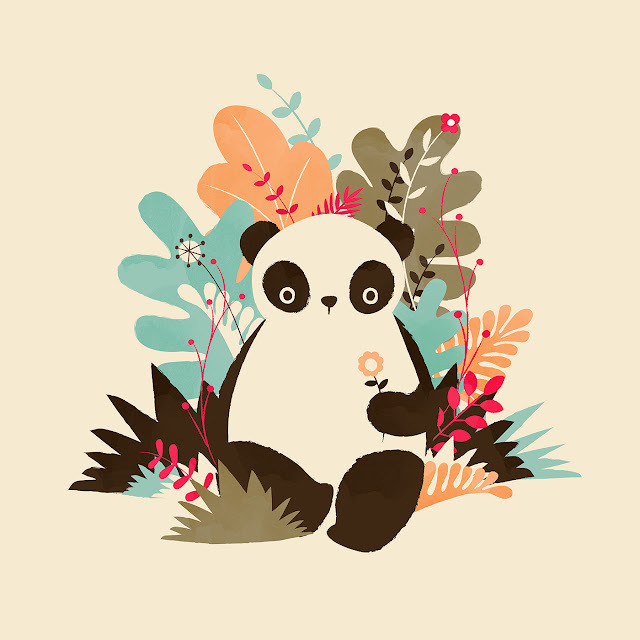 LTPB: What medium do you use for your illustrations and why? I start with simple pencil sketches and flesh them out digitally on my laptop. I'd like to do more of the work by hand, but I'm constantly reworking my compositions, resizing and repositioning the pieces of an illustration. I do this over and over and over until it looks right to my eye. Drawing by hand would make this process more difficult. I'd have to draw each element separately and bring them all into Photoshop. I'd then be limited with how much I could resize/reshape each element and the changes I could make. I like the flexibility that digital provides right now, though I'm sure my process will change with time. I get bored easily and don't want my work to get stale. Maybe my next book will done entirely in clay, who knows? I've just finished up work illustrating my first nonfiction picture book called The Diamond and the Boy about H. Tracy Hall, the first person to grow a synthetic diamond using a press of his own design. It's a great story with poetic text written by his granddaughter, Hannah Holt. 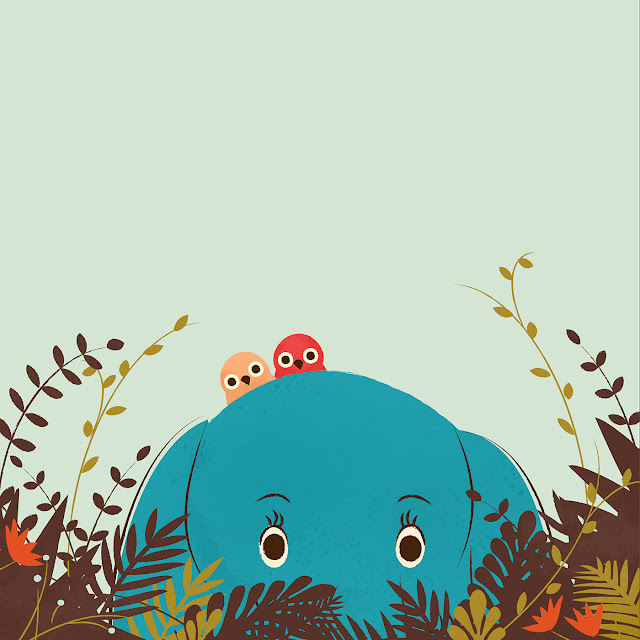 And I'm wrapping up work on a book called We're Going on a Treasure Hunt by the super-talented Kelly DiPucchio. And, of course, I always like to fit in time for personal work and new sketches when I can. 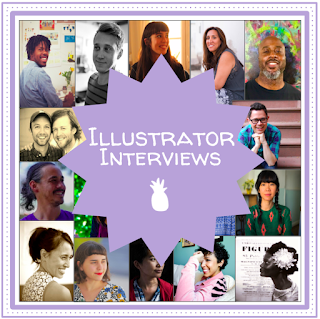 LTPB: If you could have one illustrator (other than yourself!) illustrate your picture book biography, who would it be and why? I'd go with Richard Scarry, assuming the person can be living or dead. Who wouldn't pick Richard Scarry? I don't think there's a more timeless picture book illustrator with his iconic style and all the fun little details and personality that he built into his world. I loved his books and so did my children. And I have no doubt my children's children will, too! I can see myself tooling around in the Richard Scarry apple car in my picture book bio, that would be cool. A million thanks to Jay for taking time to answers some questions! 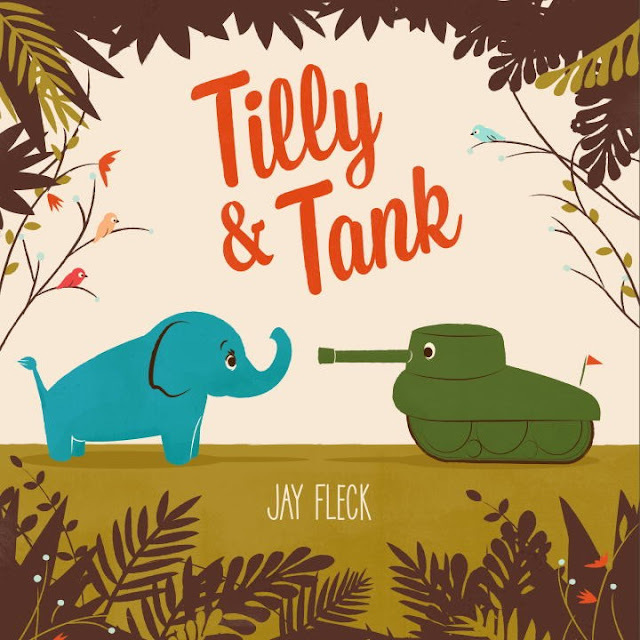 Tilly and Tank published from Tundra Books last week! Special thanks to Jay and Tundra Books for use of these images! First Friday 5: Shoot for the Stars!